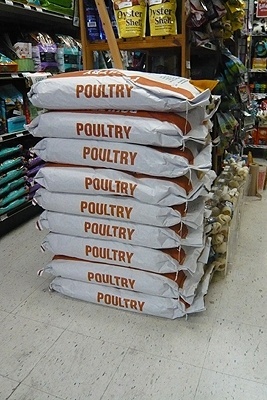 Skyrocketing chicken feed sales at Mt. 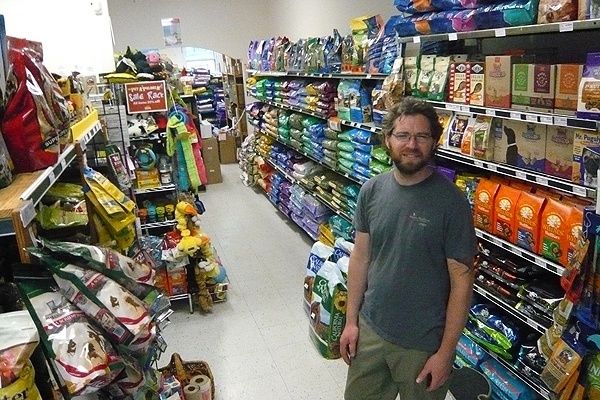 Airy’s Weaver’s Way pet supply store has led the Co-op to form a chicken committee to fight for the legalization of the birds in city limits. The city banned the birds in 2004″We sold $1,700 of chicken feed in a month and a half,” said Weaver’s Way spokesman John McGoran. “We figured we’d form a committee so people could compare notes and resources and have a central place to share experiences.”On Saturday, 18 people crowded around a table in a long, skinny room at Weaver’s Way’s administrative offices on Carpenter Lane. The chicken committee’s first meeting was to take steps to adopting a formal name and designating leadership roles as well as setting an agenda. Although McGoran describes the committee as non-political, one of the main interests of its members is to legalize chicken farming in Philadelphia.Anna Herman who plans to be an active member of the newly formed committee, said chickens in the city are more common than one might think. “There are easily 20 [people who own chickens] in the 19119 zip code,” Herman said, but quickly added that she knows several other chicken owners in different neighborhoods.Herman, like many chicken owners, breaks the law because she’d rather get her eggs and from her back yard than from a store. But, Herman said she wasn’t originally breaking the law. “When I got chickens they were legal,” said Herman. “But, I understand the desire to regulate.”Since the 2004 chicken ban went into effect, there have been a few unsuccessful campaigns to legalize ownership of the birds.Jane Glenn who lives in Manayunk but came to the meeting in Mt. Airy, said she’s had her chickens since April and had no idea she was violating the law. “I didn’t even know it was illegal,” she said. 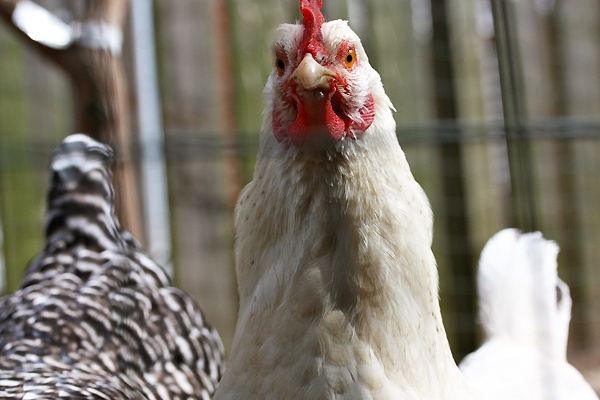 “There have been chickens all around [my] neighborhood for years.”But now that Glenn knows that her feathery friends are a no-no, she wants to fight to keep them. “They’re my pets, they’re my girls,” she said. “I would freak out if I had to get rid of them.”Herman also believes the birds should be legalized. She said her neighbors don’t mind the birds— that is if they even know about them. Herman said she takes good care to ensure the coop doesn’t smell and that her flock is relatively quiet.But Herman said chicken-raising complaints could arise from other urban chicken farmers who aren’t that considerate. Chicken loopholesAlthough chickens are illegal in Philadelphia, there are some loopholes and exceptions. Chickens are legal on properties of over three acres, or they must serve an educational purpose, like Wyck, a preserved historic house in Germantown.It is entirely possible that Herman may be exempt from the law because she opens up her yard to a nearby school and hatches chicks ordered off the Internet to provide the children with an educational experience.Sharmil McKee of McKee Law Office in Mt. Airy said she wannabe chicken farmers should see whether they qualify for a loophole, lobby City Council to overturn the ban, or just leave. “If someone really wanted to have chickens to have their own eggs, my advice would be to move out of Philly because in the [surrounding] counties you can do that,” she said, “[Or] someone who has a property over three acres [could] be in charge of keeping hens.”As for City Council, Eighth District Councilwoman-elect Cindy Bass, said she isn’t too keen on chickens in the city; however, she is here to serve the community. “I don’t believe farm animals belong in a city,” she said.,”But I would listen to what the larger community has to say about it.”The next chicken committee has a tentative meeting scheduled Sunday, January 22 from 4-to-6 p.m.